A Week at Black Butte Ranch. 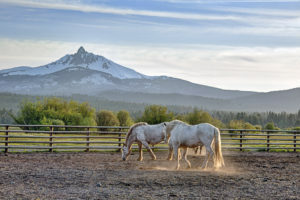 One week stay at Black Butte Ranch in Sisters, Oregon in a fully furnished 3 BR / 2 BA home, close to Glaze Meadow Recreation Center. Winter or summer playground paradise!